BENVINGUTS A L'ASSOCIACIÓ DE ARTESANS MINIATURISTES DE CATALUNYA. 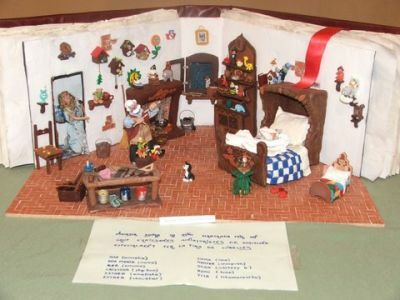 BIENVENIDOS A LA ASOCIACIÓN DE ARTESANOS MINIATURISTAS DE CATALUÑA. 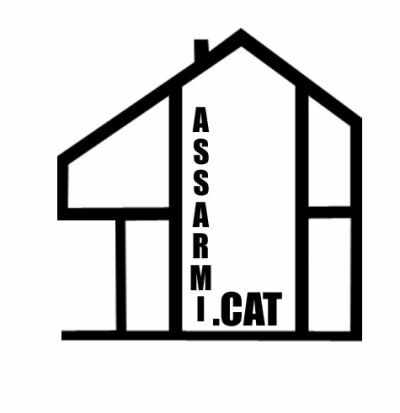 WELCOME TO THE MINIATURIST ARTISANS OF CATALUNYA'S ASSOTIATION.